Our company is a China office supply manufacturer. We mainly provide office supplies such as pocket calculator, paper shredder and adhesives. 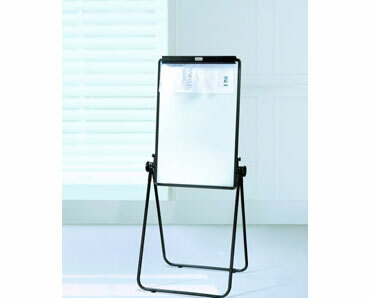 The picture shown left is our whiteboard. If you click the icons below this picture, you will find other related products. They can meet your different needs in office, school or at home. Welcome to choose! Thanks! 1. Whiteboard is a kind of essential supplies. Deli, a leading office supplies manufacturer, can supply a wide range of office stationeries. Welcome to contact us. » Notebook 1. Helix rings are made of hard steel wire. 2. Notebooks can be laid flat to 180 degree. » Notepad 1. Material: imported PP material. Pure wood pulp paper.